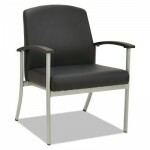 Allow your visitors and customers to sit comfortably with new reception furniture from Golden State. 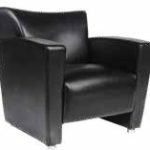 Our reception chairs and couches are a great addition to your reception area. 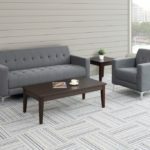 New furniture from Golden State will create a more welcoming and comfortable waiting area while your customers wait. Ensure that your customers’ visits to your office are pleasant with new reception chairs from our office furniture company.